If you need custom pair of elevator shoes. 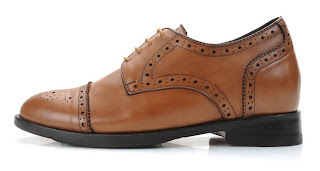 I have often made special shoes for individuals with leg length discrepancy problems, if your right leg is shorter than your left or vice versa then I could build a pair of shoes where one shoe has a higher elevation than the other. 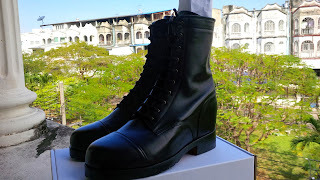 I know its difficult to find high quality shoemakers that can manufacturer orthopaedic footwear. If you suffer this problem feel free to contact me and will make you a very fine pair of shoes for a fine price.